On Monday, June 11, Attorney General Jeff Sessions announced new limitations on applicants for asylum in the United States: domestic abuse or gang violence will no longer qualify as sufficient reasons for seeking refuge. What this means is that individuals seeking asylum because they are afraid will have a harder time checking off the legal boxes that allow them to remain in the United States. “When someone comes to the border without documents, the government will screen them for a ‘credible fear’ before they are even allowed to stay and pursue an asylum case,” immigration lawyer Kerry Doyle, from Boston-based law firm Graves & Doyle, explained on Wednesday. “To have a ‘credible fear,’ the individual has to meet the legal requirements for asylum at least on a basic level.” Credible fear is defined as fear of harm stemming from one’s race, religion, nationality, social group, or political opinion. 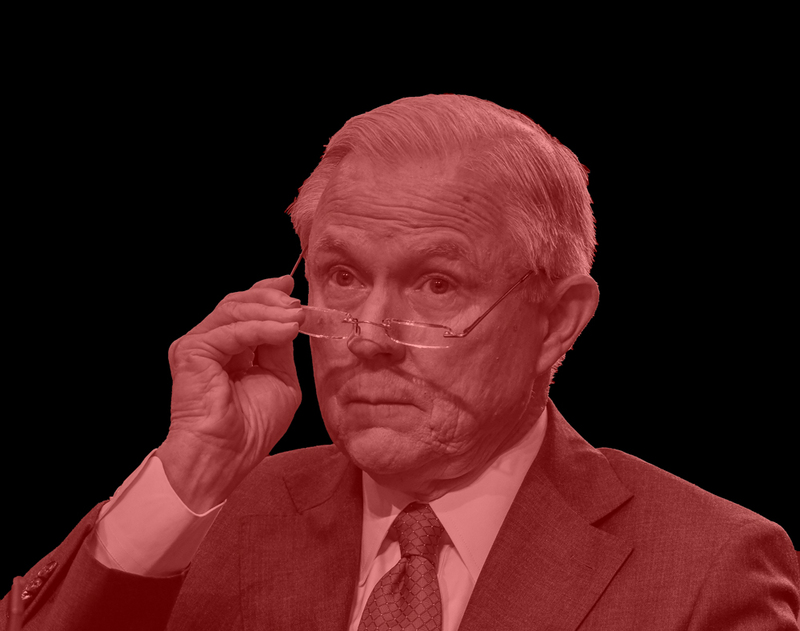 Because of Sessions’s dictate, individuals fleeing their home country because of domestic abuse are no longer considered a “social group,” which means their harm will not qualify them for asylum. The ruling, which reflects the hard-line immigration enforcement that formed a key plank in the 2016 Trump campaign platform, sets a precedent that all immigration courts will be expected to follow. That’s very bad news for anyone who is currently at the border. “The people who will be affected the most immediately, and I think most harshly, are the women at the border now who are trying to flee,” Doyle said. “The people with cases [already] pending, who have already passed initial screenings—those folks we can keep fighting for.” According to Doyle, to overturn a precedent like this one is a big deal. And until Sessions’s decision is reversed, lives literally hang in the balance. Jeff Sessions, think about the human cost. Time out!